‧Supports multimedia sound effect output (E Type). ‧Supports CF memory card (E Type). 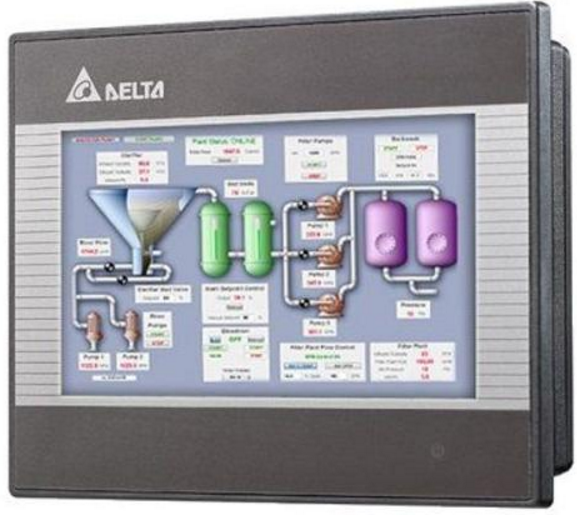 Major applications include: A wide range of industrial monitoring systems, such as HVAC, Printing Machine, Exposure Machine and Product Line Monitoring Equipment.